Westport resident Bella Lugo was arrested in town on Jan. 28 on charges of larceny, credit card theft, and identity theft. WESTPORT — A Westport woman was arrested after allegedly stealing her roommate’s debit card and using it to shop. On Jan. 12, a victim came to Westport headquarters to report someone stole her debit card. 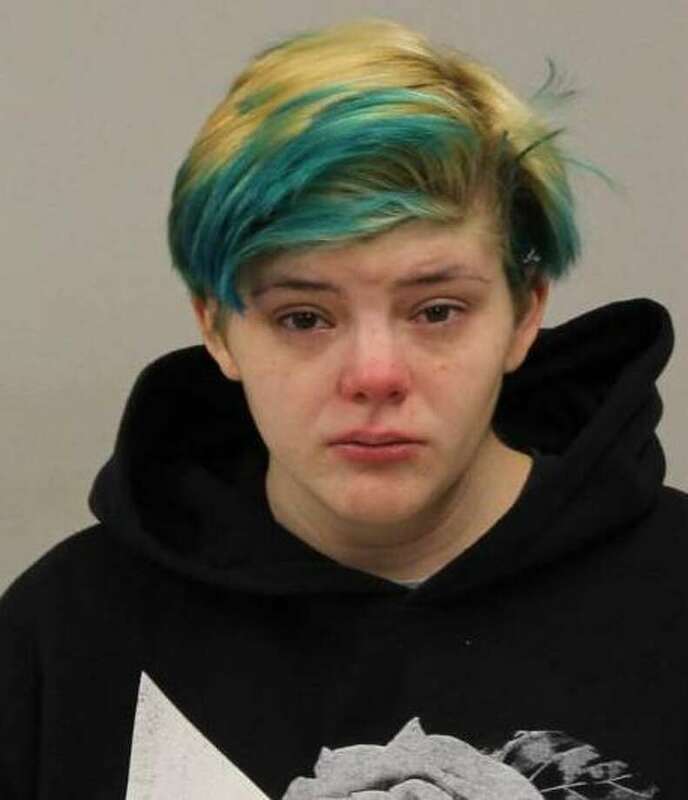 After checking her bank account transaction history, the victim found multiple fraudulent charges totaling over $1,300, police said. The victim suspected her roommate, Bella Lugo, 23, took her card. A staff member at Lugo’s group home reported seeing her recently return home with multiple shopping bags associated with the stores where the fraudulent purchases were made, police said. Investigators learned one of the largest fraudulent purchases was made at Best Buy and, when making the purchase, the suspect allegedly provided a reward card in Lugo’s name. On Jan. 28, Lugo was arrested and brought to headquarters, where she was charged with fourth-degree larceny, credit card theft, and third-degree identity theft. Lugo was released on $2,500 bond and was scheduled to appear in state Superior Court in Norwalk on Feb. 6. Investigators later recovered the items Lugo allegedly purchased.